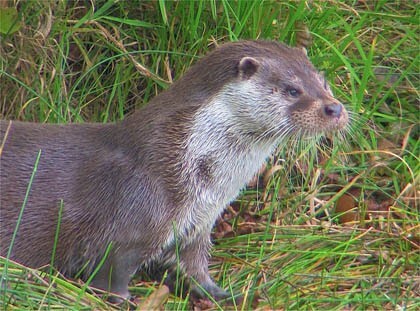 The importance of our rivers for wildlife has become increasingly significant in recent times. Rivers are not only a food supply for aquatic life but also for birds and other wildlife. Rivers are a vital water supply while also providing an important resource for anglers and nature lovers. It is our duty to conserve, protect and maintain rivers for future generations and ensuring they are a safe habitat for species which are dependent on them. 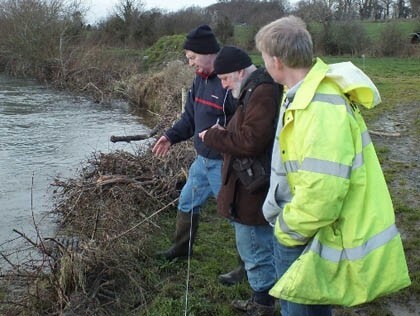 In 2010, IRD Duhallow was awarded funding from the EU LIFE + programme pointing the way towards the conservation of Freshwater Pearl Mussel, Atlantic Salmon, Otter, Kingfisher and Dipper on the River Allow, a tributary of the River Blackwater SAC. These species are integral to the river and require high quality river water status to survive. In recent times the conservation status of the site has become increasingly under pressure leading to increased nutrient enrichment, channel degradation and siltation caused by years of decline of riparian areas of the river. The main purpose of the project was to bring about a sustained enhancement of the river bed and the riparian zone. 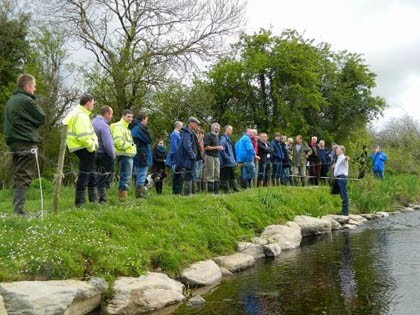 To achieve this, it was essential for all stakeholders in the river to work together, highlighting the importance of the river to all parties and the role that they play in its future conservation. 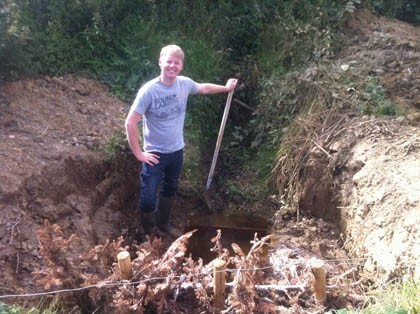 The IRD Duhallow LIFE project was one of 84 nature and biodiversity projects granted funding across EU member States. 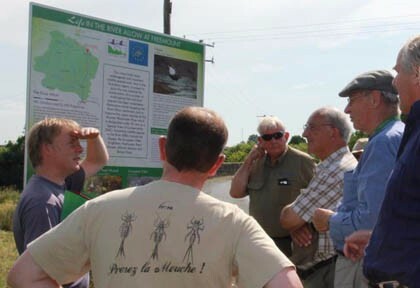 Representing a total investment of approx €2 million euro, the project aimed to contribute to the implementation of the Birds and Habitats directives and the Natura 2000 Network on the River Allow. 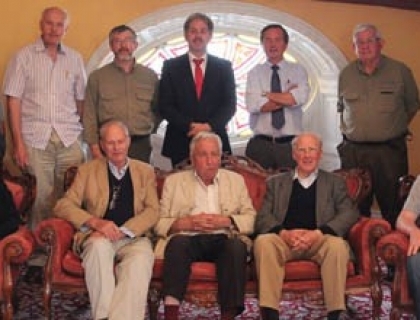 Almost 4.5 years on and the IRD DuhallowLIFE project will soon come to an end. 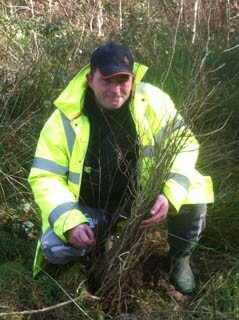 The lessons learnt and restoration work carried out has been substantial. 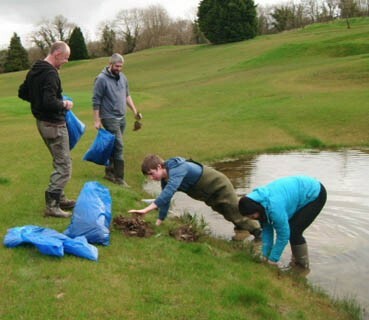 Over 40km of river bank and drains treated for invasive species, 30km of river bank fenced, 1000’s of native trees planted, to name but a few works carried out and not to mention all of the nature awareness raising and troubleshooting. For more information on all the work carried out as a part of the Duhallow LIFE Project and for our seasonal newsletter please visit our IRD Duhallow LIFE Website or contact us on 029-60633. 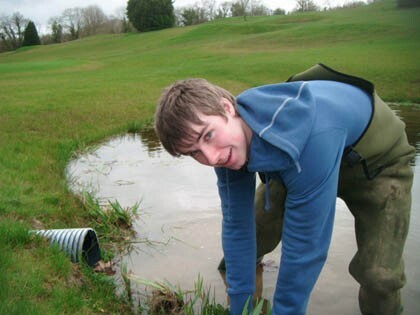 IRD Duhallow was awarded a new LIFE+ Nature project in 2014, which commenced in January 2015. 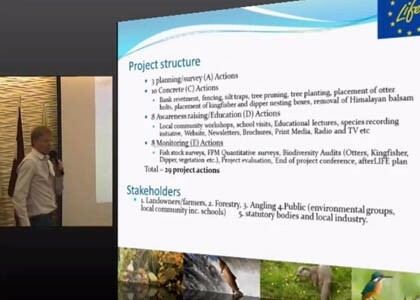 This is the second LIFE+ project that IRD Duhallow has been awarded, which clearly demonstrates that the Rural Development Company model is suitable for large-scale nature conservation projects. This €3million euro LIFE+ project is a 4.5 year project and aims to work with the local community to achieve a better environment for everyone in Duhallow. 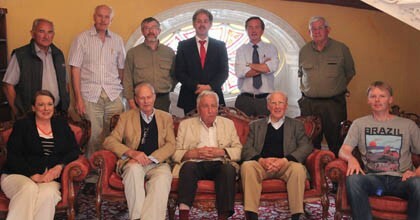 The RaptorLIFE Project was officially launched at a conference on the 22nd of May of this year. This exciting new LIFE project builds on the previous project, focusing on the upper portion of the River Backwater and the surrounding hilly areas, which are designated as Special Protected Areas for Birds. This LIFE+ project is a 4.5 year project and it aims to work with the local community to achieve a better environment for everyone in Duhallow. 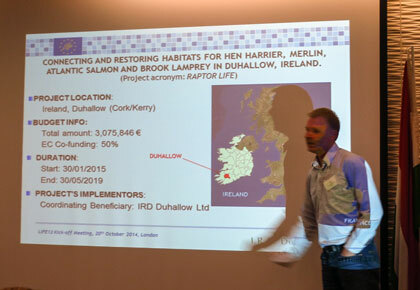 The title of the project, also known as RaptorLIFE is “Connecting and restoring habitats for Hen harrier, Merlin, Atlantic salmon and brook lamprey in Duhallow, Ireland”. It is innovative in a number of respects not least in that it aims to join up the conservation of two important EU designated sites (Blackwater Special Area of Conservation (SAC) and the Stack’s to Mullaghareirk Mountains, West limerick hills and Mount Magle Special Protection Area (SPA). This is the first time that the conservation of two Natura 2000 sites (SPA and SAC) have been integrated in this way, pointing the way forward to a more holistic approach to the conservation of these important wildlife areas . Raptors are birds of prey and Duhallow is one of the most important areas in Ireland for these iconic and threatened birds. The Hen harrier in particular has undergone a serious decline due to loss of habitat and persecution. An 85% decline has been recorded in Duhallow in recent years. 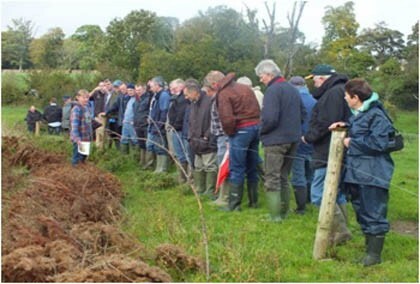 It is IRD Duhallow’s intention to explore the positive aspects of these birds by working with the local community and relevant stakeholders to promote their conservation though better public awareness and habitat restoration. A range of measures are to be undertaken, including the removal of invasive plant species along their habitat range, and ground works to improve their habitat in the uplands. The Merlin is Ireland’s smallest bird of prey and little is known about the species. 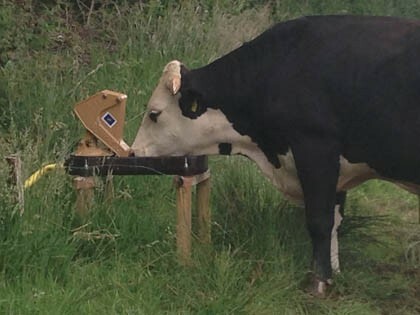 The project aims to find out more about Merlin in Duhallow and promote their habitat. 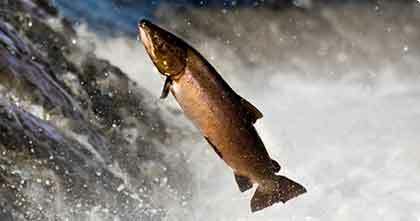 River bank conservation work should also help to conserve Atlantic salmon and the Brook lamprey. The Brook lamprey are an unusual fish species that have become rare in Europe. 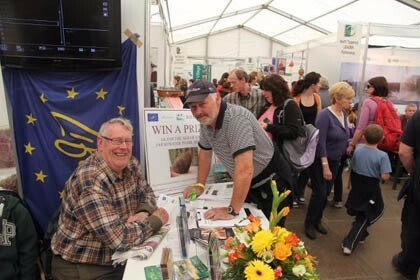 By working with experts in Birdwatch Ireland and the Golden Eagle Trust, together with the Duhallow Birdwatch Group, the Environmental Working Group, the Agricultural Working Group it is hoped that this project will meet with success. 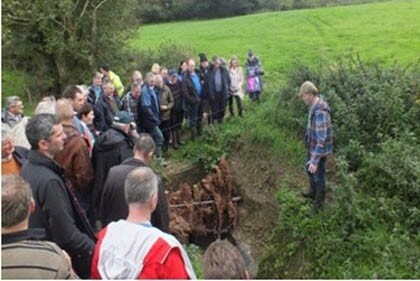 A measure of the health of any rural community is the status of its environment and this project aims to make a significant contribution to not only wildlife conservation but to the natural heritage and environmental quality of the landscape of Duhallow. 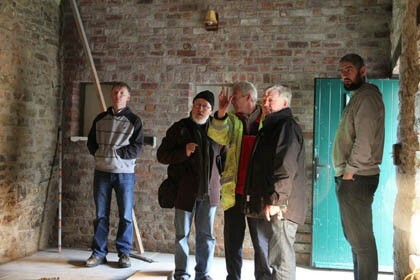 For more information on this project please visit our Duhallow LIFE Website page www.duhallowlife.com or alternatively you can contact us by telephone on 029-60633.